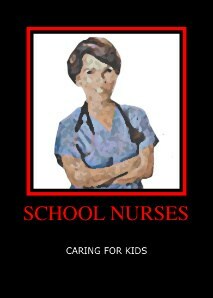 Mineral Wells ISD has a nurse at every campus. Our nurses work to ensure the safety and well-being of each student during the school day and during school activities. Additionally, our nurses work with families who have students with special medical conditions. Please contact the nurse on your student's campus to develop a plan for his/her special medical condition.